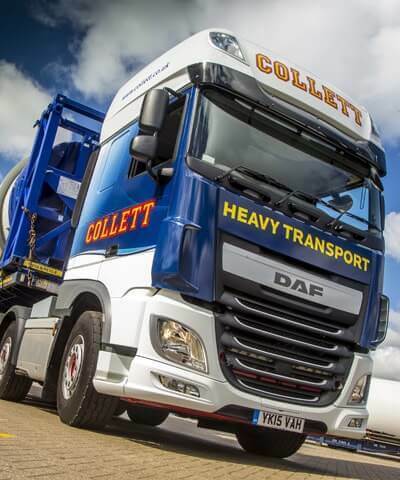 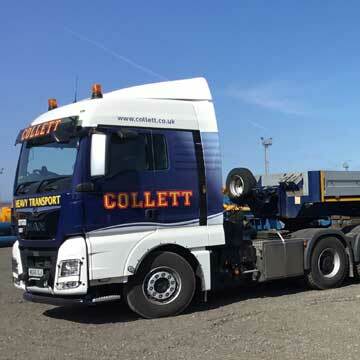 Experts in the transport of abnormal loads, Collett are your global professional partner for specialist logistics, heavy haulage, heavy lift, marine and transport consulting services. 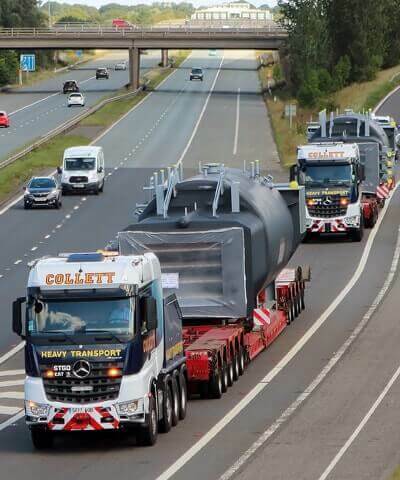 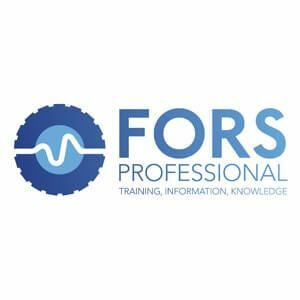 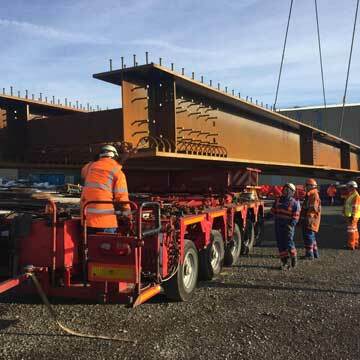 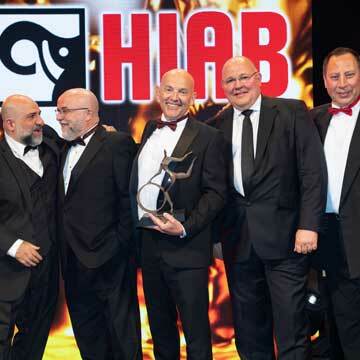 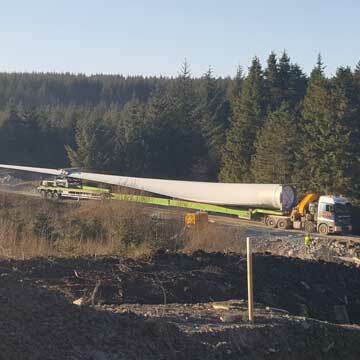 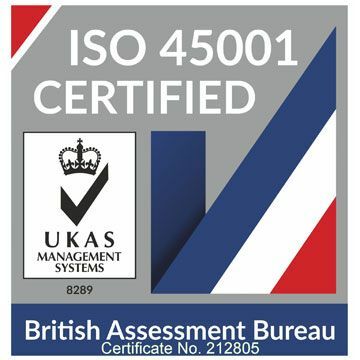 Our expertise, skill and years of experience allows us to provide bespoke haulage logistics, heavy lift, transport consulting and marine services for the movement of abnormal loads throughout Europe. 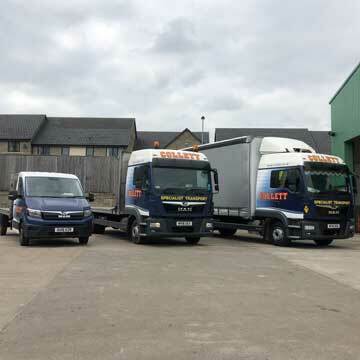 Our dedicated fleet of trucks, specialist trailers and self propelled modular transporters (SPMTs) operate across our strategically placed depots in Halifax, Goole, Grangemouth and Ireland, positioning us perfectly to provide the ideal solution for your project’s requirements. 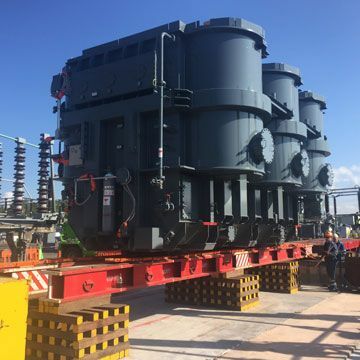 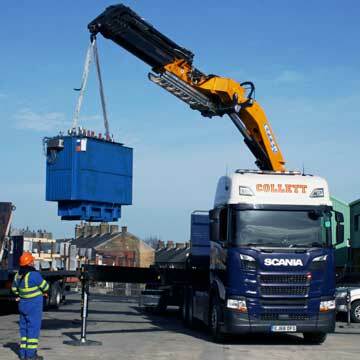 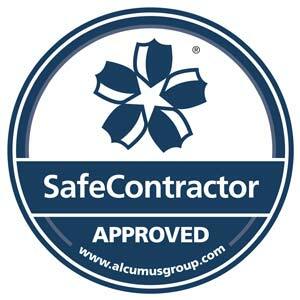 From single unit goods handling requirements, project cargo and one off deliveries to the transport and heavy lift of multiple oversized cargoes, the relocation of machinery or specialist logistics for complete breakbulk contracts, Collett are ideally placed to quickly and efficiently undertake your project.